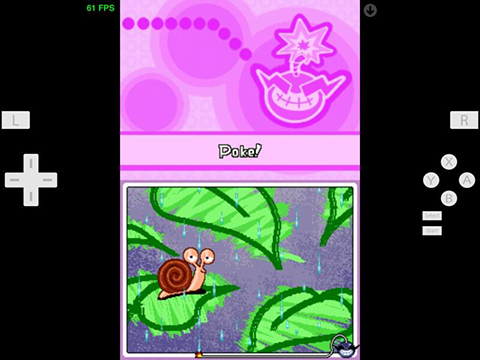 NDS4iOS, a Nintendo DS emulator for iOS is available through an over-the air download. The emulator works on jailbroken and non-jailbroken iOS devices and is compatible with iOS devices running iOS 5.1.1 and above. NDS4iOS allows users to play Nintendo DS ROMs directly on their iPads and iPhones, although just like the first version of the popular GBA4iOS Game Boy emulator, NDS4iOS requires a device’s date to be set back to a prior date, specifically February 8, 2014. Although several emulators such as the iMAME arcade emulator have snuck into the App Store via shell apps in the past, they are usually pulled by Apple within hours or days after being released. However, NDS4iOS is able to overcome Apple’s restrictions as it bypasses the App Store entirely. Instead, the emulator can be installed directly on an iOS device by visiting its official website and tapping a download link. Love playing Nintendo DS games? NDS4iOS is now available to install through the emulator’s official website.